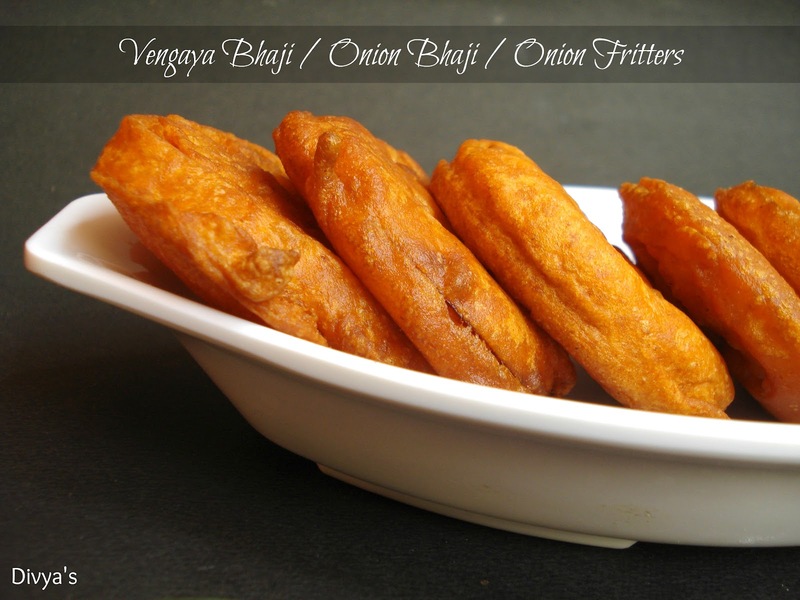 Fritters are round pieces of vegetables or meat that are dipped in batter then fried and these onion bhajis best suits this name. 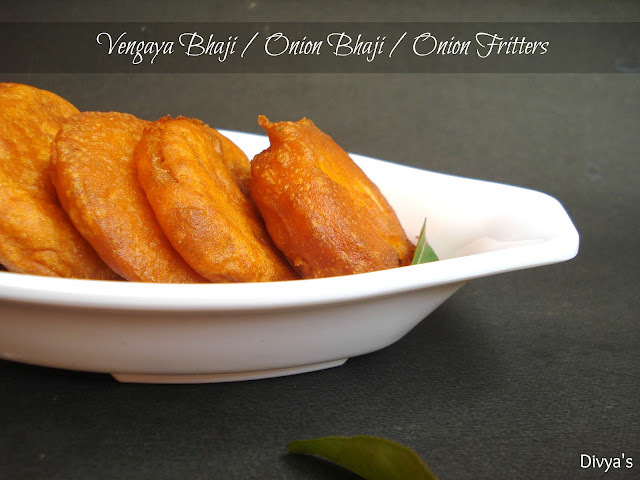 As per the name, onions are sliced and coated with flour batter, deep fried then served. 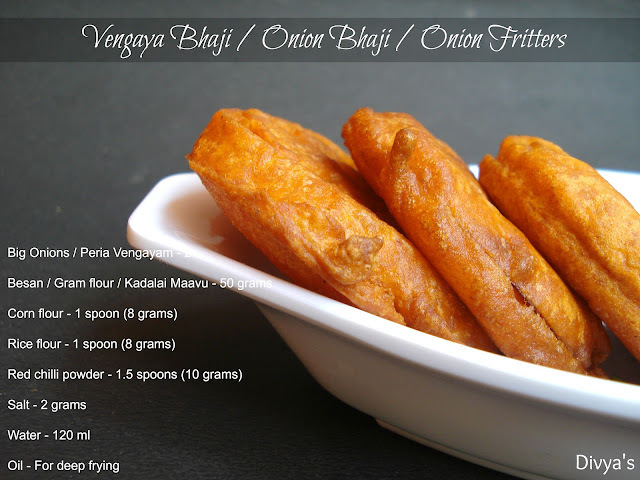 These are perfect snacks to munch on during tea time, a hot cup of steaming tea with these bhajis will make evenings enlightened. This is a very easy to make snack and because onions are always available in any kitchen pantry it is also a kind of comfort food too. You can make the same bhajis with Plantains, Cabbage, Potatoes, Hard boiled eggs and Bread. 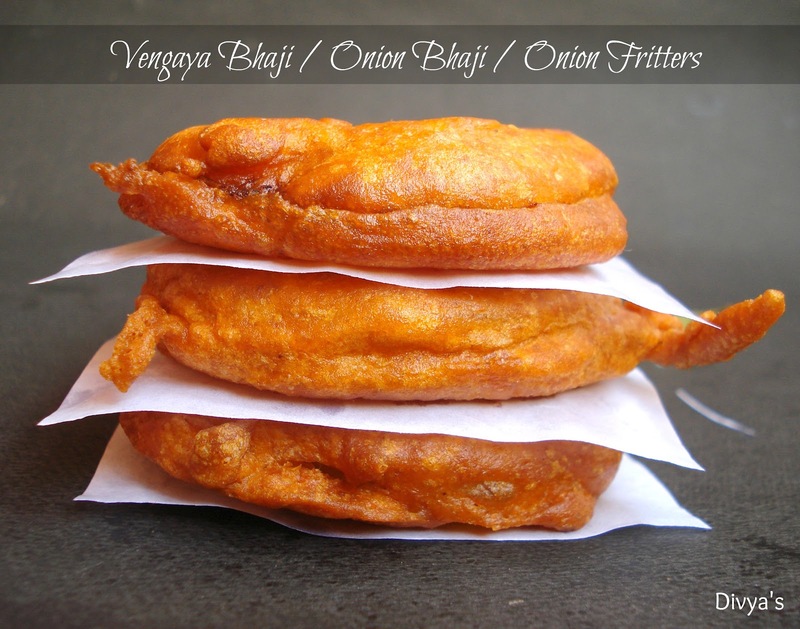 Some will have a difficulty in making the onion bhajis because the rings will easily collapse during preparation. To avoid the onion rings from collapsing slice them into thicker slices and handle them gently. 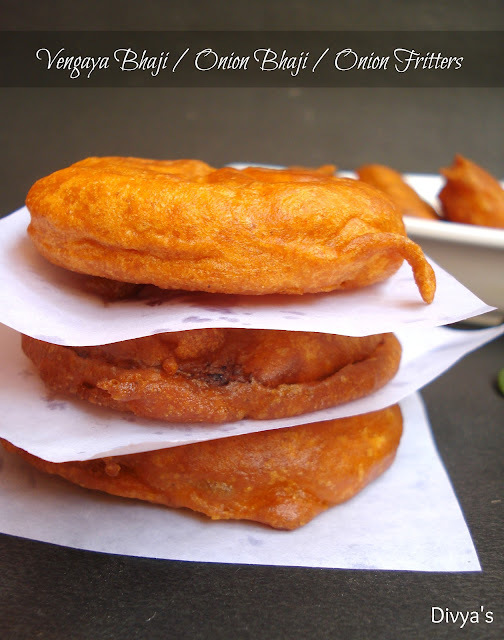 I have shared some more tips in the tips section please do read it for making perfect bhajis. Now lets see how to make these fritters. Check out my Simple & Spicy onion stir-fry by clicking here!! And for other onion recipes click here!! Slice onions into thicker slices (using a slicer or knife) and set aside. In a bowl add gram flour, corn flour, rice flour, salt, red chilli powder, water and stir well. Mix well until it turns into a smooth batter. Don't add too much water, see that the batter is not too thick nor too watery, I have given the perfect measurements follow it to get the perfect bhaji batter. This batter will be enough to make 8 to 10 bhajis. Heat a kadai/pan and pour oil into it and let it heat well. Meanwhile drop the onion slices into the batter and gently turn sides to make sure that it is coated well with batter. Do this one by one so that the onions slices don't collapse. Now check whether the oil is ready for frying. To check this drop a small amount of batter into the pan, if the batter raises up immediately then it is ready. Now slide the onions coated with batter gently into the oil and fry on low flame until it turns golden brown. Remove from flame, remove excess oil using a tissue paper and serve. TIP 1: Serve immediately after frying because it will turn soggy after a while. TIP 2: Make sure that the oil is ready before you make bhajis, else you will not get a perfect bhaji. TIP 3: You can add a pinch of soda if you wish to make it fluffier but I don't advise adding soda, instead I have used corn flour and rice flour for crispiness. TIP 4: The batter should be like dosa batter not too thick and not too watery. I have given the perfect measurements here try following it. Only then the flour coating will be perfect. TIP 5: While making the batter add a pinch of hing or asafoetida to it if you wish. This will help avoid bloating. Onion Bhaji is now ready!! Serve with chutneys or any dips!! 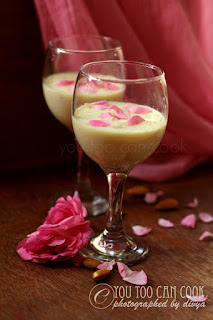 Tastes best with Coconut Thogayal!! Thank you so much Viji my favorite too :) Loved your 2 mins cake!! Yummy & mouthwatering fritters. Last pic is super. Thank you so much sis :) Try adding corn flour and rice flour next time when you prepare bhajis, it enhances the taste and makes bhajis crispier..
Yeah Preethi even if its not healthy we tend to like them more right?? 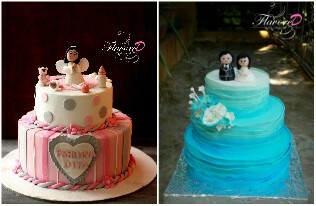 Beautiful and fab clicks,tempting fritters!! 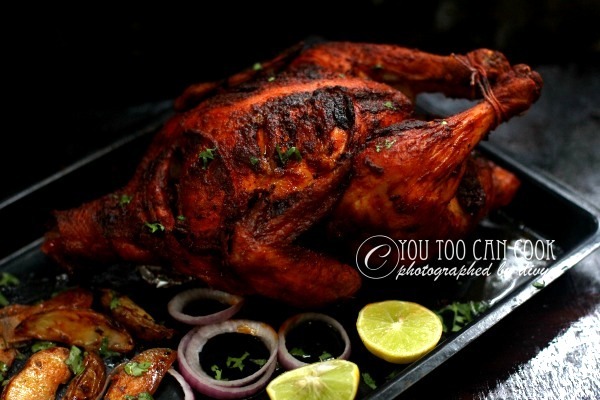 Mouthwatering here, irresistible dish......fabulous clicks..
wow awesome and very nice clicks! love this one.. sometimes i used to have this for breakfast..
Wow then definitely you must be a bhaji lover!! Mouthwatering click dear. I never added corn flour in this till now. Great tips too. Thanks dear :) try adding next time Viki it gives crispiness to bhajis!! Absolutely amazing click dear. What a perfection in fritters! Please send few for me, can't wait. Lovely write up with step by step documentation. 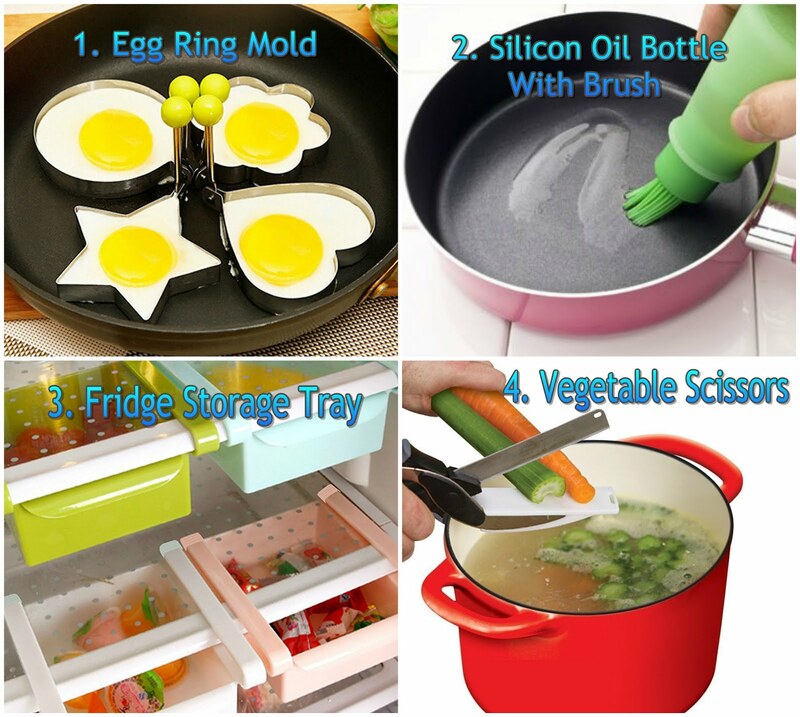 Divya, this recipe looks delicious! I never try it but i promise that i will make it soon! Love your blog! Thank you so much dear :) That was a very encouraging comment!! 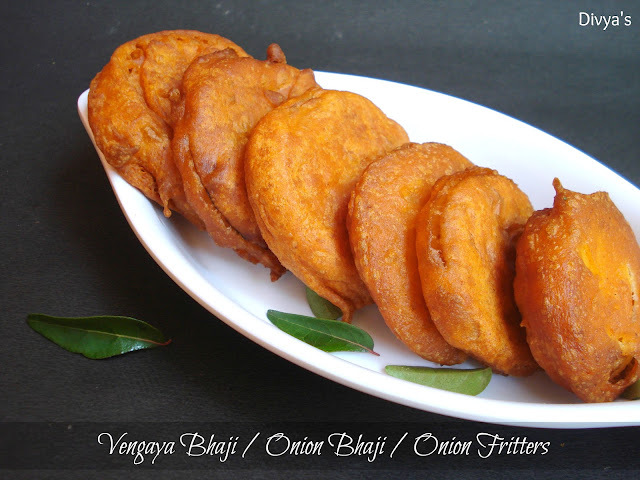 looks yummy..i used to add a little idli batter instead of rice flour and prepare them as onion rings..this looks great! Loved this crisp snack..perfectly done..clicks are so nice and tempting ! Thank you so much Anjana ji!! Yummy looking fritters, crispy & perfectly done! Love the perfect rounds you have got, these are my favourite! Divya..That looks just like the ones we used to munch on back in Chennai!! Wish i cud grab a few! 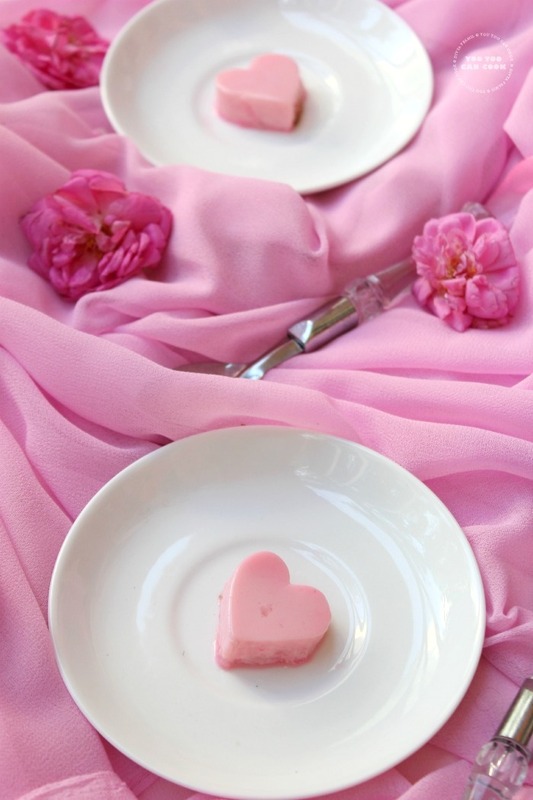 The pictorial is lovely and i can soo craving for some! These onion fritters remind me of onion rings in Burger King. How I wish I could snack some now. Lol! Thanks dear :) Wish I could share you some!! 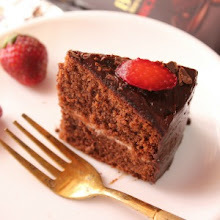 My all time favourite, drooling..
Hi divya,very tempting.your clicks are awesome and recipes too. Beautifully presented, and looks fabulous. Yumm. 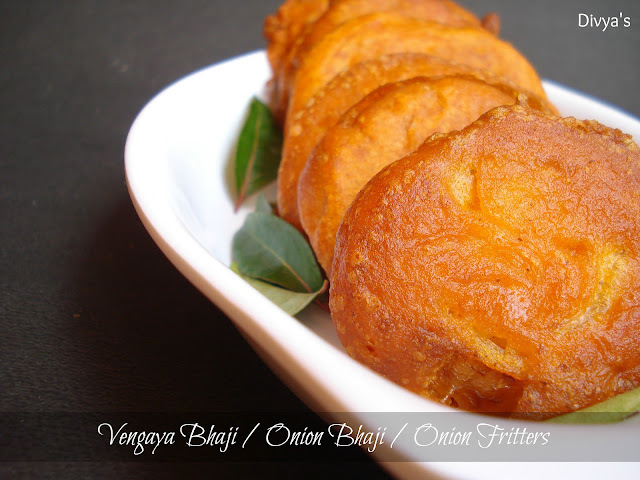 Bhaji looks super yummy and crispy.nice clicks. Inviting.